new-build flat in Hackney is £531,840! According to Foxtons! 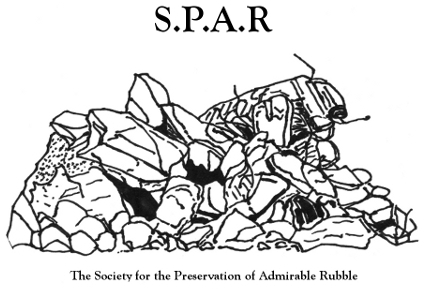 This entry was posted in Uncategorized on August 7, 2018 by Society for the Preservation of Admirable Rubble (S.P.A.R).